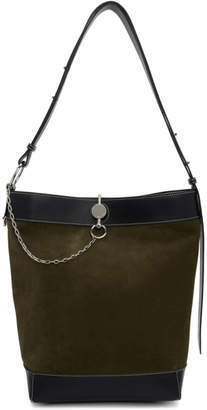 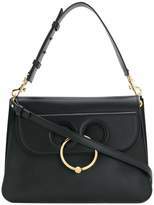 The pierce bag it is the eternally chic shoulder bag. 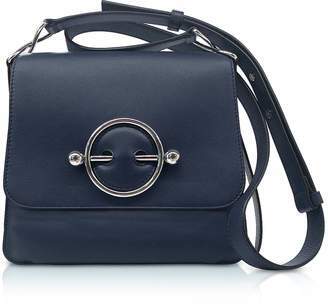 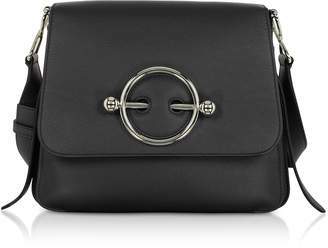 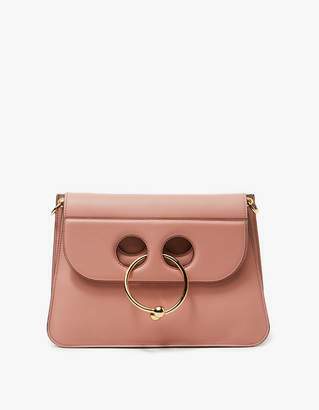 Boasting clean lines and a trapeze shape, this bag contrasts the bold circular barbell piercing ring with the elegance of a classic leather shoulder bag. 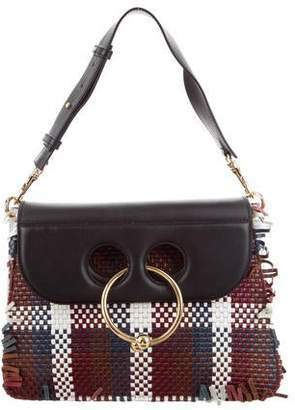 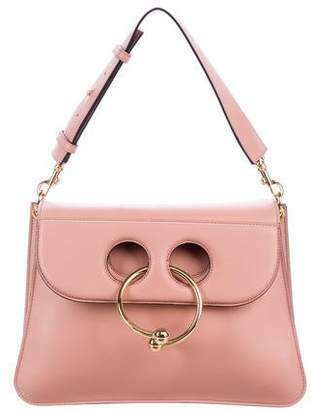 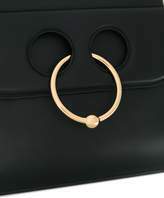 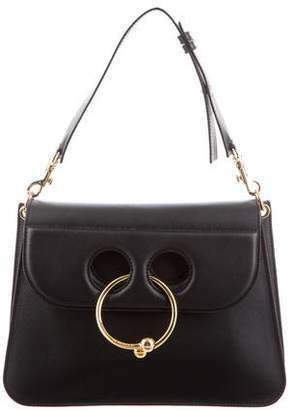 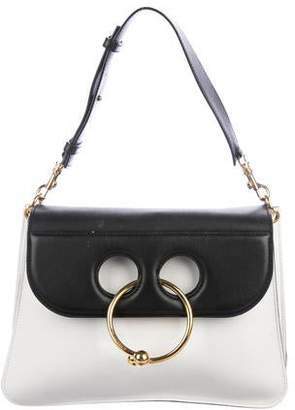 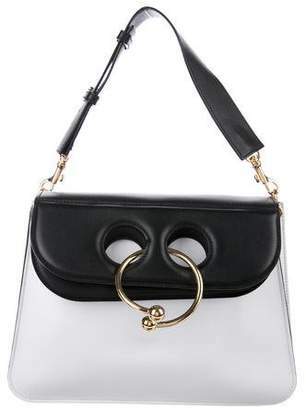 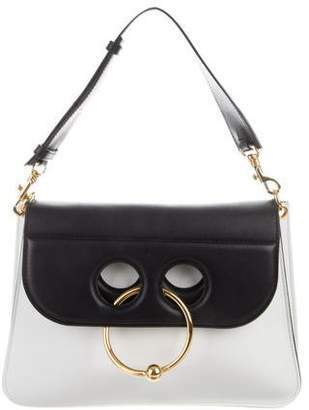 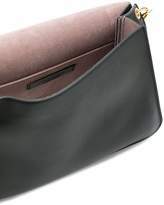 Meticulously constructed in Spain and able to add a hint of a unique edge to every look, this medium Pierce bag from Jw Anderson features a detachable and adjustable top handle, a detachable shoulder strap, a foldover top, a main internal compartment, an internal slip pocket, an internal logo patch and a signature gold-tone circular barbell piercing.